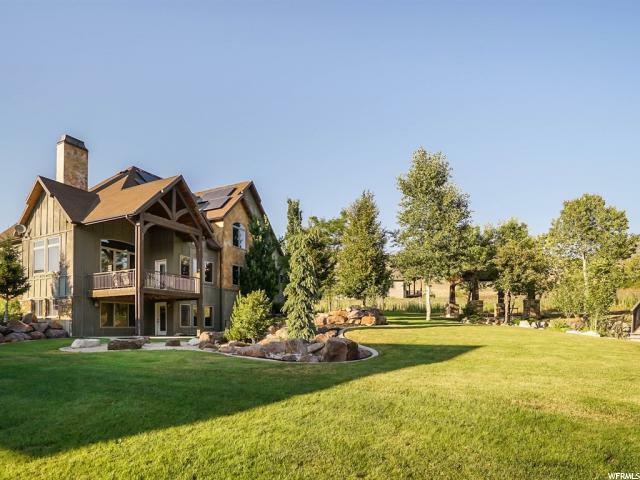 All THE PRESERVE homes currently listed for sale in Park City as of 04/19/2019 are shown below. You can change the search criteria at any time by pressing the 'Change Search' button below. "Renown Architectural design truly brings outdoors in & indoors out with maximum living space. Positioned with southern exposure & constructed with impeccable attention to detail. The scenic & architectural grandeur is immediately apparent upon entering this home- Wow factor indeed. Strategic placement of windows, and doors (floor to ceiling) throughout brings the beautiful views into the living areas. This home is for the buyer with discriminating tastes desiring privacy, open space, and unobstructed ski resort views. You will love the floor plan, bedroom separation with en suite bathrooms, gourmet kitchen, cozy fireplaces throughout, fitness room, and large wine cellar. Large deck and patio spaces beckon entertaining or dinner al fresco while taking in stunning views. The full walkout lower level leads to the large patio and yard complete with a fire pit & hot tub. Also includes a large game room with a full bar." 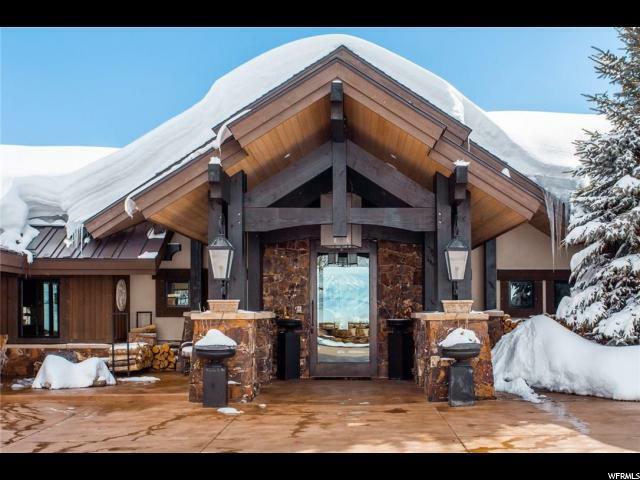 "Beautiful mountain living in The Preserve - panoramic mountain views, abundant entertainment space, and quality finishes throughout. Immaculate landscaping featuring a pergola, waterfalls and seasonal stream with mature trees creating shade and privacy. Inside, enjoy an open floor plan where the kitchen and dining opens to a vast living room anchored by a stone surround fireplace. The covered deck features a high loft vaulted roof & boasts phenomenal sunset views over Nordic Valley as well as the perfect spot to watch the Liberty Days 4th of July Fireworks. The rich kitchen has granite counters, huge Chef's pantry, and center island with bar seating. Two separate staircases lead to the upstairs revealing a grand suite and its vaulted ceilings, gorgeous bath, jetted tub and separate shower. Thoughtfully planned finishes featured through-out the home include: knotty alder trim, cherry cabinets, marble vanities, custom paint and timber beams. The walk-out basement has natural light, a wet bar, two more bedrooms, home gym and plenty of storage. The attached garage has a heated ski room for all of your Winter & Summer toys & the extended RV pad allows for boat storage. This home has solar panels that were thoughtfully placed & electric is $8/mo. Set in a quiet neighborhood with a park and walking paths, schedule your showing today!"